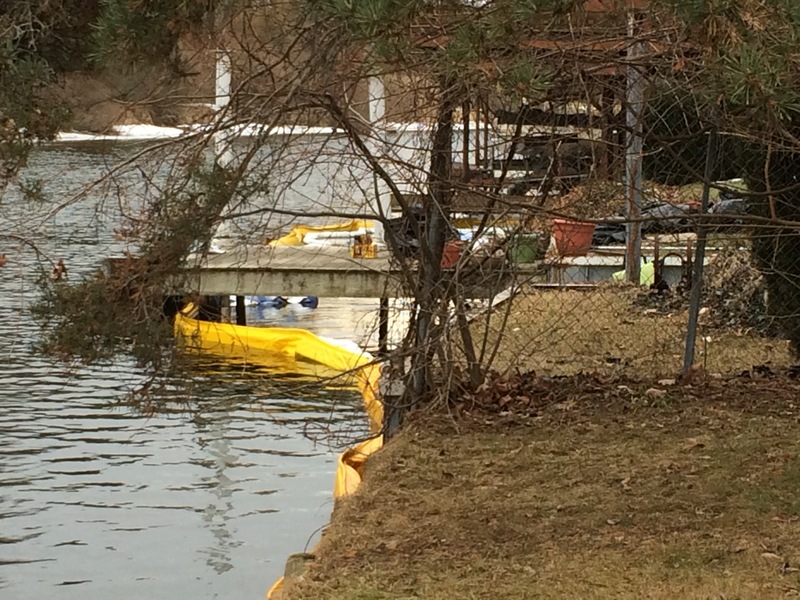 Booms placed in the Huron River to capture oil leaking from an underground storage tank. In the news, rx the Huron River continues to receive more attention from both local governments and the national government. Also, oil reached the river from a leak at a private residence near Portage Lake. Finally read two stories covering new research, one fueled by data collected by citizens, the other from a University of Michigan researcher on microplastics in the Great Lakes. Ypsilanti adopts designation of Michigan Trail Town along Huron River Ypsilanti City Council has formally adopted the designation of Huron River “Trail Town”. Ypsilanti is one of five, along with Milford, Dexter, Ann Arbor and Flat Rock, water trail towns along the Huron that are working to maximize the benefits of being situated right on the river. The Huron offers recreation, economic and aesthetic benefits as well as many ecological benefits. Federal agencies assist in oil leak There was an oil spill on private property in Pinckney last week. Some of that oil ended up in the Huron River. Hazmat teams were called in to contain and clean up the spill. 200 years of citizen science predict the future of forests One family has left quite a legacy. For generations, the descendants of Robert Marsham continued his efforts to capture the timing of leaf out and flowering of many plant species and the appearance of certain animals at their family estate in England. A researcher has used this information to look for trends in the data that may help us understand how natural communities may respond to changing temperatures. Citizen science helps us in many ways here at HRWC. Who knows, maybe one day all of you HRWC volunteer data collectors will be part of a story told from 200 years of data on the Huron River! National Designation Awarded to Huron River Water Trail The Huron River Water Trail/RiverUp! is the cover story of the Michigan Recreation and Parks Association publication! The recent designation is continuing to get high profile press at the local, state and national level exposing a new audience to the treasure we have right here in southeast Michigan. UM researcher says microplastics could threaten Great Lakes fish Here at HRWC we keep our eyes and ears open for emerging threats to the river and citizen of the Huron River watershed.  Microplastics (microbeads and microfibers) are a somewhat recent addition to our aquatic systems. This article discusses potential impacts of this pollutant coming out of new research from the University of Michigan. Legislation has been introduced at the State to ban products containing microbeads.